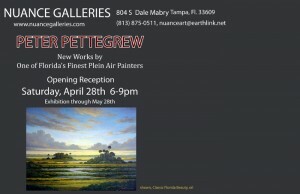 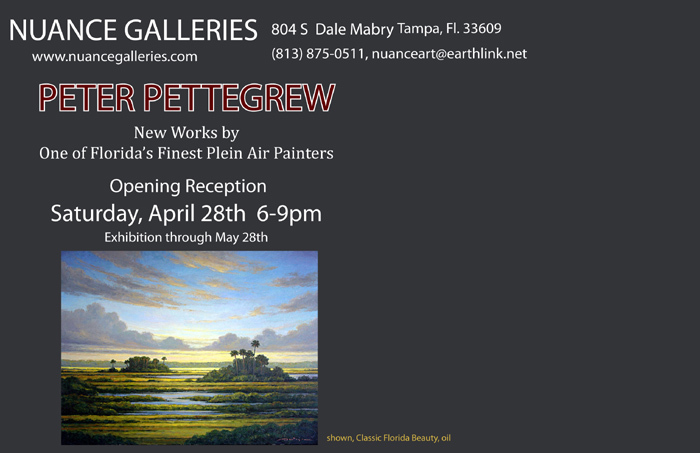 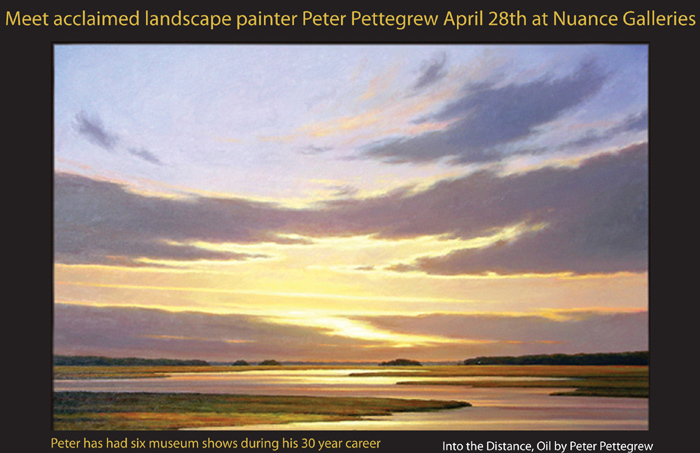 Peter will make a special appearance at the Nuance Gallery in Tampa on April 28th which will be showcasing a retrospect of his past work as well as his most recent origianals. 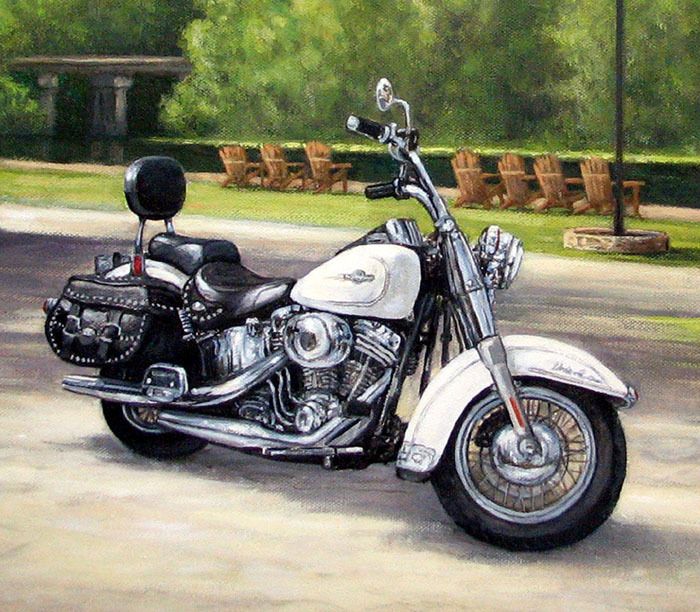 The Wekiva Paintout was more fun than ever this year, with an excellent lineup of incredible artists all painting on location together for the entire week. 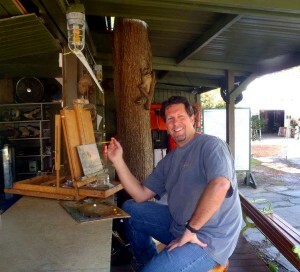 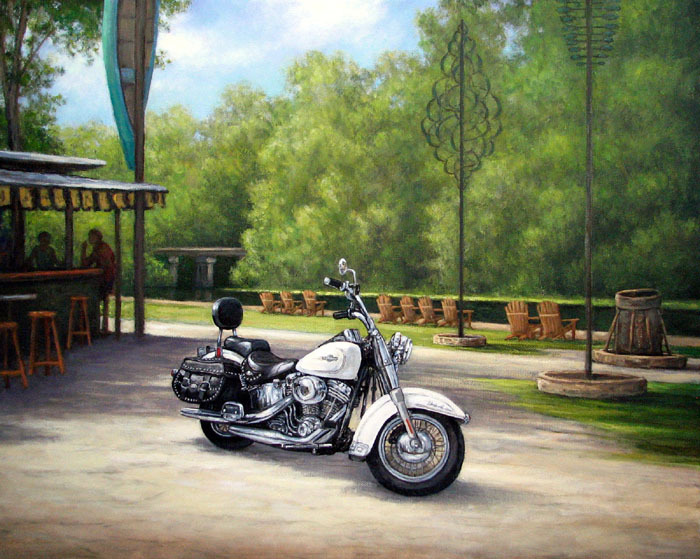 Pictured is Peter finishing up a small plein air painting during a quiet moment at the Wekiva Island bar. Thanks to Bill and Marysue Weinaug for continuing the event and carrying on what has now become a local tradition. You are currently browsing the Peter Pettegrew blog archives for March, 2012.